This morning, Nintendo made an exciting announcement about their latest console. 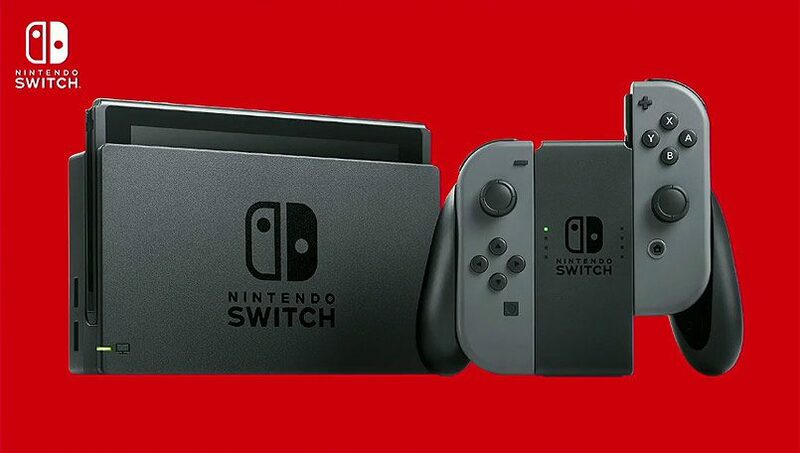 Previously, the Nintendo Switch already outpaced the PS2’s first year of sales in Japan, and took 60% of the market share during the holidays in the Japanese market. Today, the manufacturer revealed that the console has become the fastest-selling home video game system of all time in the United States, with the system reaching over 4.8 million units in its first 10 months. Reggie Fils-Aime, President and COO of Nintendo of America, sees their holiday sales as more than just a win for the season, but for the future of Nintendo Switch as well. 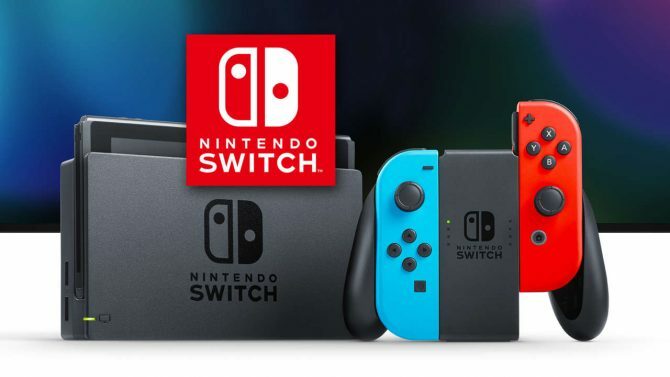 By comparison, Nintendo also noted that the Switch’s adoption rate is even surpassing that of the Nintendo Wii, which was the previous record holder and saw over 4 million units sold during the same amount of time back when it debuted in holiday 2006. 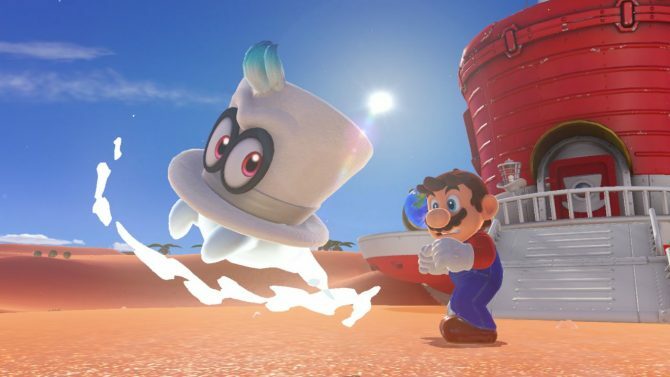 Nintendo also added that its strong library of games is helping to continue the momentum. In the US, 60% of Nintendo Switch owners have Super Mario Odyssey, while over 55% own The Legend of Zelda: Breath of the Wild. 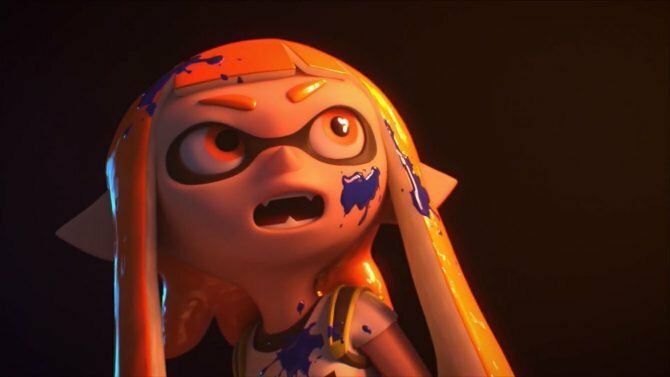 These two games don’t just float the console to success, however; they’re also two of the highest-rated games in history, with Breath of the Wild having won Game of the Year at the Game Awards this past year. 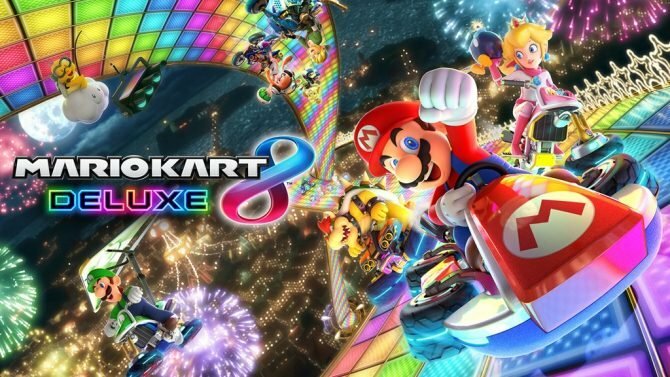 In a not too shabby follow-up, Mario Kart 8 Deluxe and Splatoon 2 are owned by 50% and 20% of Nintendo Switch owners, respectively. 2017 saw the release of two Nintendo classic series, with dozens of other very well-received titles. With Nintendo speaking of momentum, we’re curious to see what 2018 brings in terms of games and functionality for the Nintendo Switch.